Shutdown or turnaround coming up? 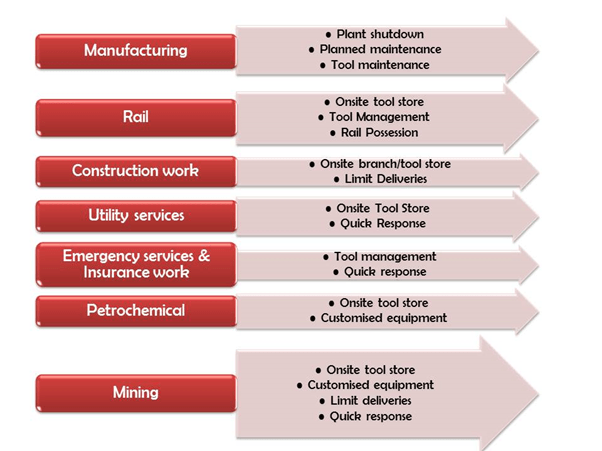 Need your tools and equipment managed? Got some one-off plant maintenance work to do? Or, you just need fully tested (and electronically tracked) equipment … right now? 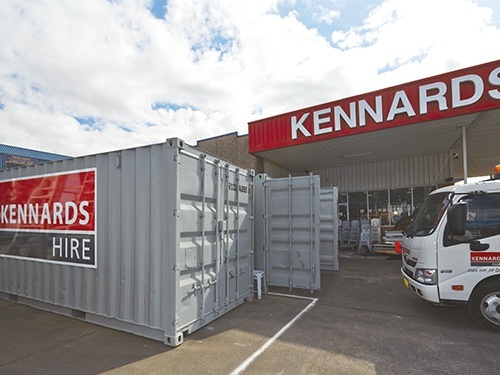 Whether it's a planned operation, at short notice or on the other side of the country, Kennards Hire Industrial Service System can cover any type of plant overhaul — from routine maintenance to unplanned outages. 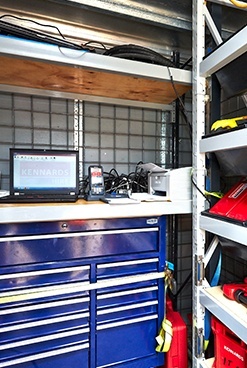 Our equipment range and support can be accessed, tailored and delivered in whatever way works best for your job or site. Best of all, we don’t just simply hire the equipment. We offer a complete partnership — working with you on planning and specifications, right through to equipment delivery and personnel on-site if required. 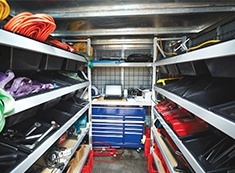 Everything (including your contractors) is electronically tracked— we can even stock take and track your own equipment and tools — all of which makes for simple paperwork and your job easier. 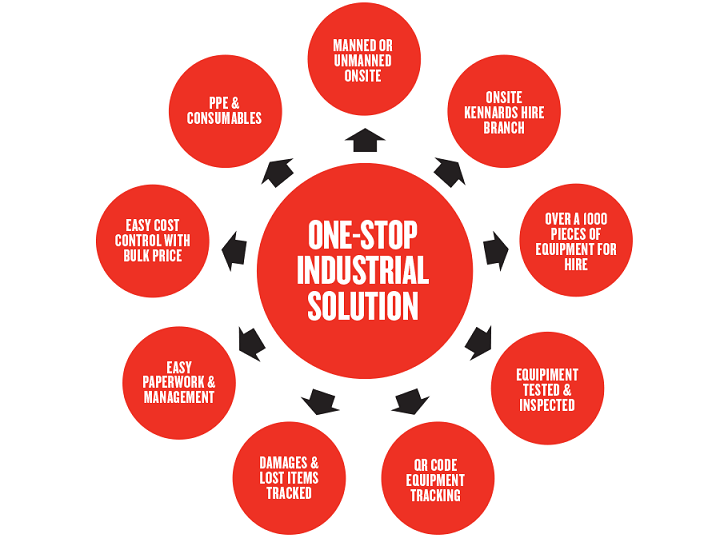 Gives a complete cost breakdown, on one invoice. Manages PPE and consumable use during your shutdown. With our expert service, you can improve your safety compliance, quality control and accountability while still having round-the-clock access to equipment and our experienced personnel. 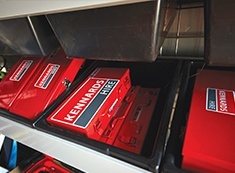 All our equipment complies with state and national regulations, is serviced after every hire, backed by 24/7 support and we take the time to understand what you need — pre-loading all the gear so it’s ready for you, when you need it.